After Apple's latest quarterly earnings call, we got a hint that Apple has a surprising hit product on its hands. The idea that the iPhone SE might sell well isn’t unreasonable. Though the tech industry has fallen over itself to promote a bigger-is-better mantra about smartphones, not everyone wants to use a phone the size of the iPhone 6s or 6s Plus. 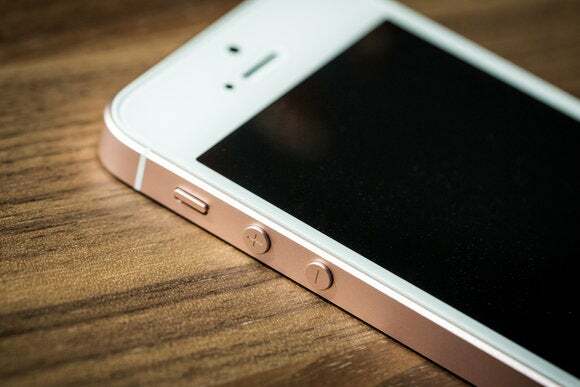 When Apple announced the iPhone SE, Apple’s Greg Joswiak dropped the tidbit that Apple had sold 30 million four-inch iPhones in the previous year. Apple’s 4-inch iPhones—like the iPhone 5s (left) and iPhone SE (right)—have proven to be popular picks with customers. That’s roughly 13 percent of the total number of iPhones sold during that period, but consider: The iPhone 5s was long in the tooth for that entire period, and overshadowed first by the iPhone 6 and 6 Plus and, later, by the iPhone 6s and 6s Plus. And yet, despite all of that, the four-inch iPhone managed to grab 13 percent of total iPhone share. At $399, iPhone SE has the lowest starting price of any new iPhone ever. That’s sure to make it an appealing product. And then toss in the fact that some unknown portion of the iPhone buying public either held on to their iPhone 5, 5c, or 5s because they just didn’t want a larger iPhone, and another portion bought an iPhone 6 because it was the new iPhone, but discovered that they preferred the size of their previous phone. So the stage was set. 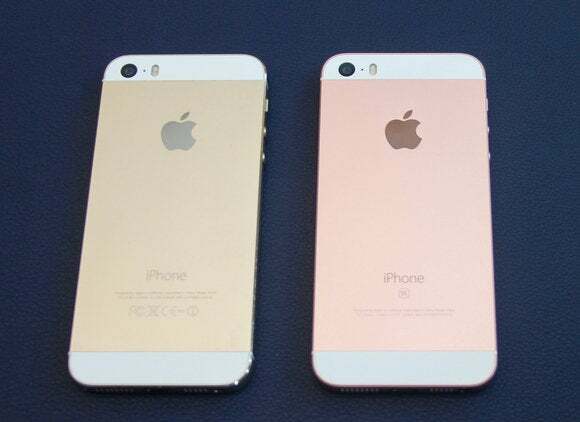 There was a good case to be made that the iPhone SE would sell well, maybe even comprising 20 percent of the total number of iPhones sold. Pretty good prospects for the little guy, right? I suspect, though, that inside Apple there was some skepticism about the iPhone SE’s potential audience. Perhaps people at Apple got a little carried away with that same bigger-is-better philosophy and lost perspective about why people might want a low-cost, small, full-featured iPhone. That’s just speculation. What’s fact, based on what Apple CEO Tim Cook said on Tuesday, is that Apple blew it when it came to its forecasts for how well the iPhone SE would sell. 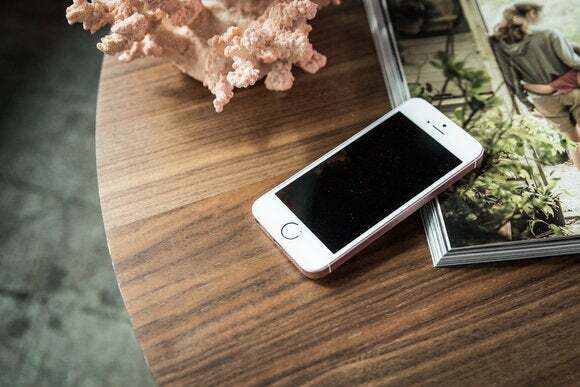 Right now, “overwhelming demand” for the the iPhone SE means that Apple can’t make them fast enough—that used to happen all the time, but it’s been a while since Apple has been behind on iPhone supply. The little iPhone that could. In an era where phone subsidies are being replaced by financing plans, at least in the United States, consumers are now seeing—often for the very first time—the actual price of that shiny new smartphone they’ve been buying every two years or so. That’s going to lead to some sticker shock. Having the iPhone line start at $399, or $13.30 per month, is a good place for Apple to be, even in the richest markets. But more than that, the iPhone SE gives Apple access to some potential customers it might not have been able to reach before. Apple’s never going to be the low-price leader in a category, but it’s a brand that represents quality, and people do aspire to buy Apple products, most especially the iPhone. I think it’s unlikely that the iPhone SE will ever sell in amounts within hailing distance of the top-of-the-line iPhones. But that’s okay. The iPhone is no longer a single product, like it was in the old days, but a product line. If you consider last year’s models, which are still lingering, there are five different iPhone models available to potential buyers. The iPhone SE doesn’t need to be a runaway success. It’s a part of the larger story, a product that sets a lower entry price and appeals to people who don’t like the feel of a larger phone in their hands. But it’s clear that, at least right now, it’s a bigger part of Apple’s overall iPhone picture than even Apple itself expected a month ago.